Whether you run a small business or a billion dollar corporation, you do what it takes to protect your bottom line. 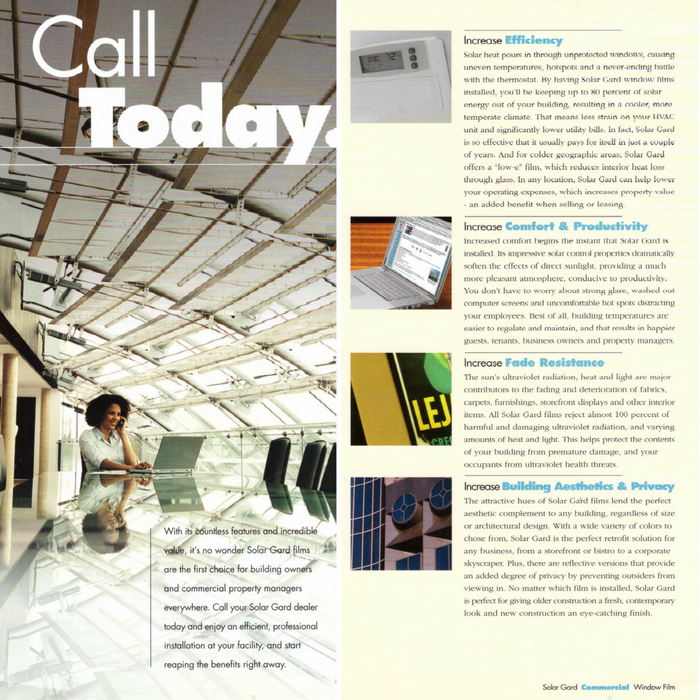 So why overlook a simple measure that can save your company thousands of dollars, every year? 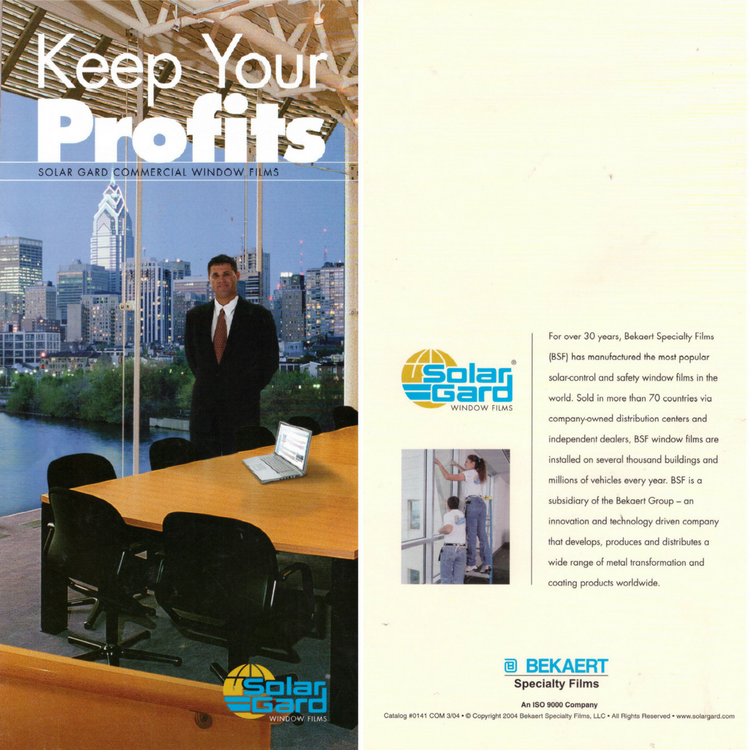 With Solar Gard window film installed on your building, you can save significantly on energy costs, maintain a more productive and comfortable working environment, reduce interior fading and improve the appearance of your building. Please call 905-664-3652 for Solar Gard Commercial Window Film quotes. 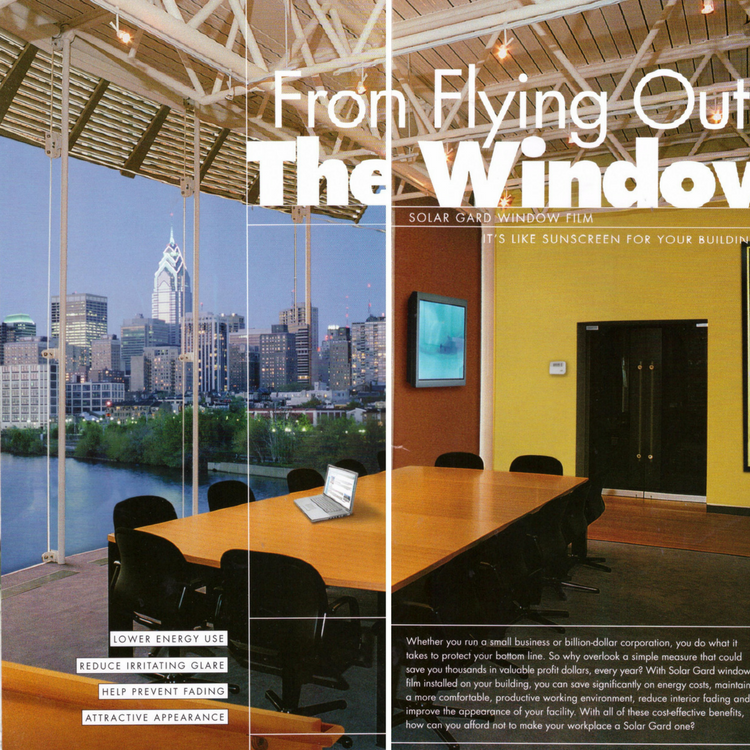 Get more information on Solar Gard Commercial Window Film here!